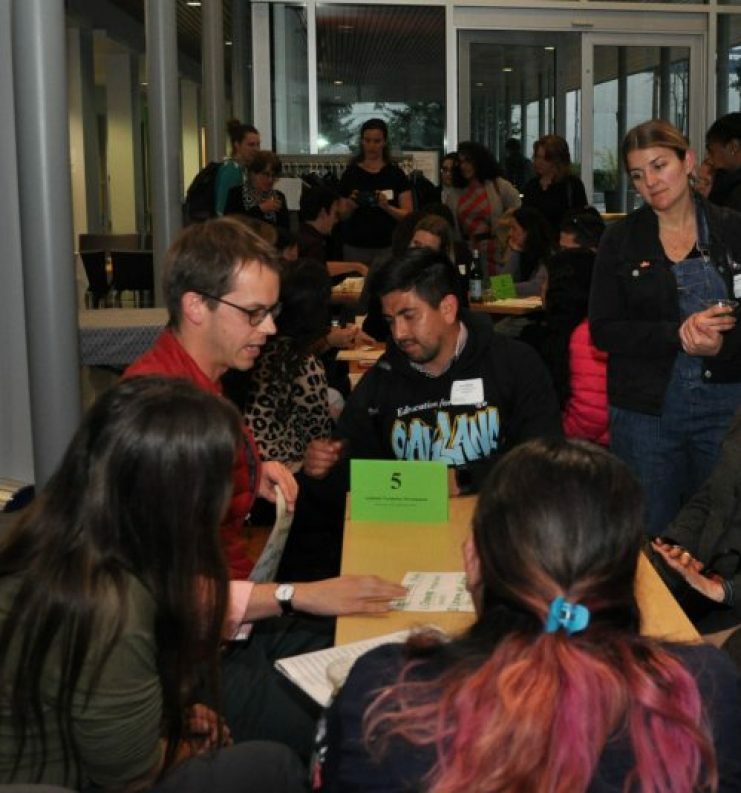 Please join us at our next Inquiry in Action Forum in March 2020. Sign up below for our monthly newsletter to receive an invite. Join educators and friends from around the Bay to learn how teacher leadership is driving instructional improvement in our districts and schools. 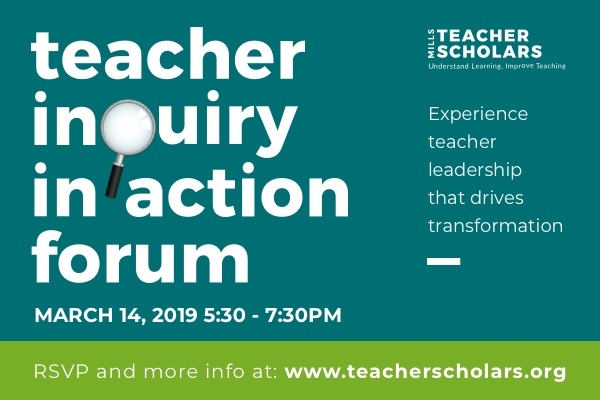 At this free, interactive gathering, engage in flash presentations and discussions with teacher scholars and school leaders as we celebrate their learning. Connect, recharge, and discover how teacher-led inquiry transforms learning for students and adults. Download the 2019 program schedule to learn more. Delicious food, wine, and dessert will be served. RSVP today, and bring your colleagues! It’s always valuable to see so many of my colleagues engaging in significant reflective work in service of students. Interested in learning more about our programs, becoming a partner site, or attending an event? Sign up for our newsletter to stay up to date! 2019 COURSES ARE NOW OPEN!